The deliveries cover the whole metal recycling product portfolio, including shears, balers and shredders. A large part of the orders were scrap shears, ranging from the small and mid-sized N-seriesTM shears, to the heavy-duty EtaCutTM scrap shears, which are designed especially for scrapyards, steelworks and foundries. " 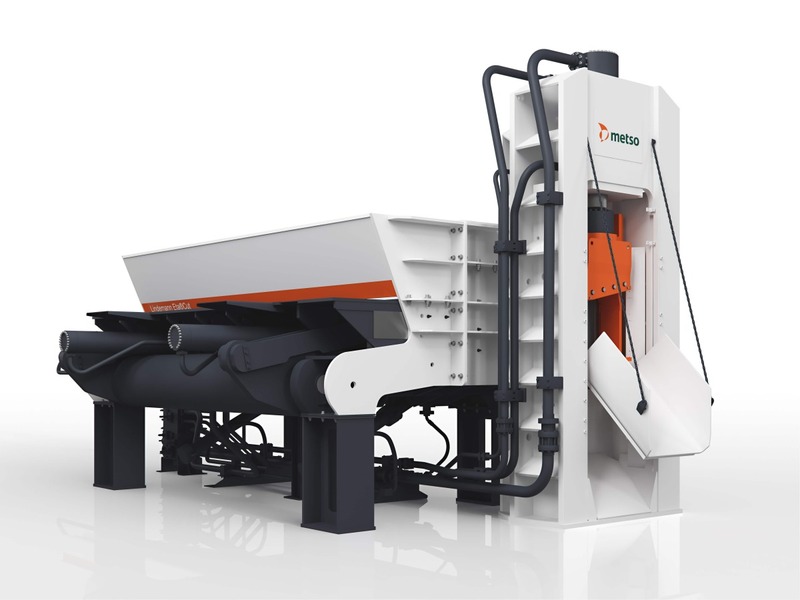 During the 2017, the global metal recycling market started to recover after the prolonged downturn, and customers are starting to invest to improve process efficiency and productivity. 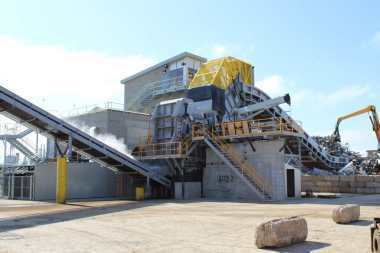 The improved scrap prices have been instrumental in that," says Uffe Hansen, President, Recycling business at Metso. 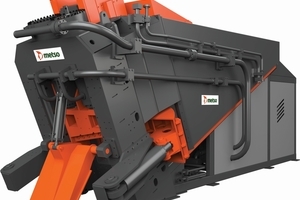 All orders have been booked in Metso's orders received starting from the first quarter of 2017, with subsequent quarterly bookings in 2017. The total value of the orders and customer names are not being disclosed. 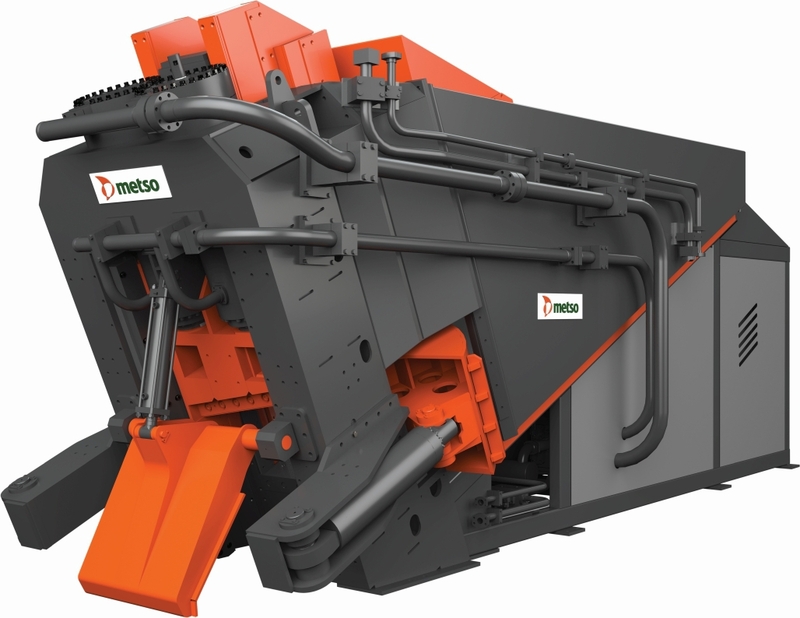 Metso's product offering for metal recycling covers a wide range of efficient solutions for the fragmentation, compaction and separation of virtually every type of metal scrap. 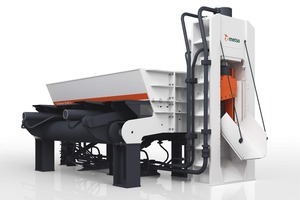 Through the LindemannTM, Texas ShredderTM and N-SeriesTM product lines, Metso offers a full range of pre-shredders, shredders, shears, balers, and briquetters, along with the capability to develop custom solutions for customers' ferrous and non-ferrous scrap separation processing needs. Metso's solutions are designed with state-of-the-art technology and the highest safety standards to help drive sustainable improvements in performance and profitability in our customers' businesses. Metso continuously strives to bring the right technology and services to ensure expanded value for our customers' processes and more profit for their business.